$225 and up! Ask about bulk discount pricing! Free Standing Aerial Rigs available. No beams, No problem! Traveling Circus available for Nashville and surrounding areas! Nashville's circus entertainment company of professional and insured circus artist such as: FIRE dancers, STILT walkers, bellyDANCERS, aerialist FLYERS, contortionists, HULA dancers, fire spinners, JUGGLERS, RED CARPET girl, Martini CONTORTIONISTS, Pool ORB Mermaid, Free Standing Aerial Rigs, Chandelier Aerial Bartenders, and more! Beyond Wings Circus rigging specialists hold multiple rigging certifications. Beyond Wings Circus LLC is also Nashville's only Fire Safe certified and insured, holding a Pyrotechnic Fire License through the State of Tennessee of the Fire Marshal's State office in Nashville TN. AMAZING, professional, and good looking team!! 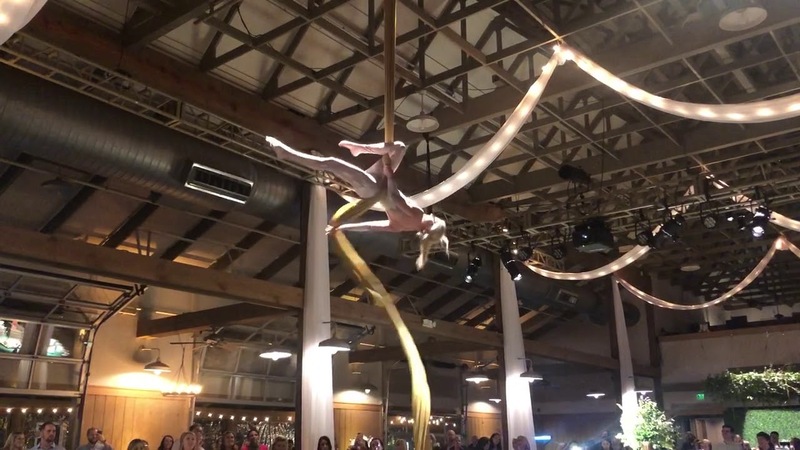 I hired Beyond Wings Circus for a corporate party in Nashville a couple years ago, and have been hiring them ever since for other events across Nashville with my event company. They are a truly rare, exceptional company of entertainers. Their artists really know how to engage a crowd. I have hired them for roaming and stage acts. The juggler is hilarious!! The aerialists are mind-blowing. I could write about them forever. I highly recommend Beyond Wings for your event! She was great! Very entertaining! She interacted well with the family and friends. I first spotted Beyond Wings performing at Nashville Schermerhorn Symphony. Then again at Bridgestone Arena! Even my kids have their performers on snap chat twirling fire at Nashville Shores and sky dancing everywhere downtown Nashville. I decided to branch out from our normal band entertainment and hire them for my company awards banquet at Embassy Suites. I have now hired them multiple times for corporate events and my own private parties. They are easy to work with and customize their performance to my requests. They will not disappoint. I have hired Beyond Wings Circus for many events in Historic Downtown Franklin while working with The Heritage Foundation. They have shown extreme professionalism and safety caution ever time I have worked with them. They are all so extremely talented, top notch performance artists and entertainers, best you will find in Nashville! Guests are always amazed and I hear great feedback from every crowd they draw. Will absolutely be working with Beyond Wings in the future. Thank you for your hard work! What a fantastic group of performers! Beyond thrilled with their performance!! I hire Grace and her team for my Thrillist Presents Jack Daniels Fire Escapes event in Nashville hosted at Looser's Bar and they where exceptional. I highly recommend them and plan to use them again in the future. Price Range: $225 and up! Ask about bulk discount pricing! Beyond Wings provides entertainment for corporate events, parties, circus events, concerts, and more. We offer aerial flyers (silks and lyra hoop), bellydancers, stilt walkers, fire dancers, and all things circus arts! 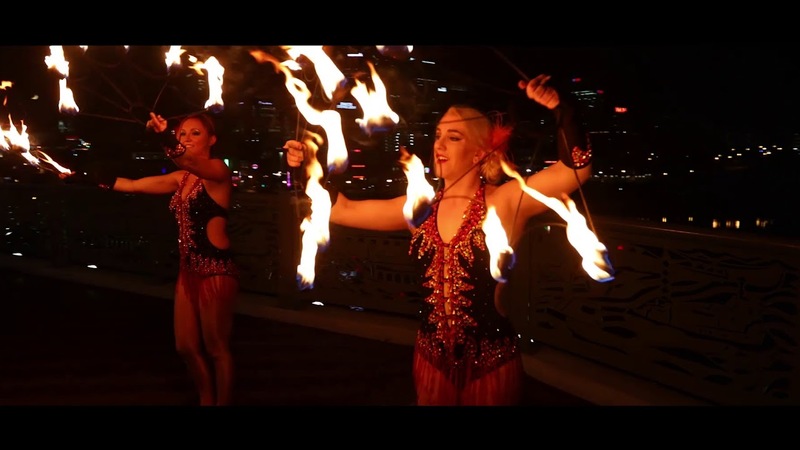 Our dancers use various fire props such as fire fans, fire hoops, fire poi, fire eating, all types of music, and dance to display a hypnotizing performance. Beyond Wings Dancers have been featured in Channel 13 news stories and KWAM 990 Talk Radio. Beyond Wings has joined Grammy winner R&B star Nelly CountryGammer also was filmed in VH1 Miami Summer Special Premier. As well as joined Major Label Recording Artist, Gucci Man, lighting up stage once again, and then the dancers went to the country sides of things, fire dancing in CMT Billy Currington's Hey Girl music video. On stage the finests venues Nashville offers such as the Grand Ole Opry, Nashville Symphony, Country Music Hall, and even aerialists flew from the famous Pedestrian Bridge for the mayor of Nashville. Beyond Wings is a part of most all Franklin and Nashville festivals. As well as YOUR BACKYARD entertainment. 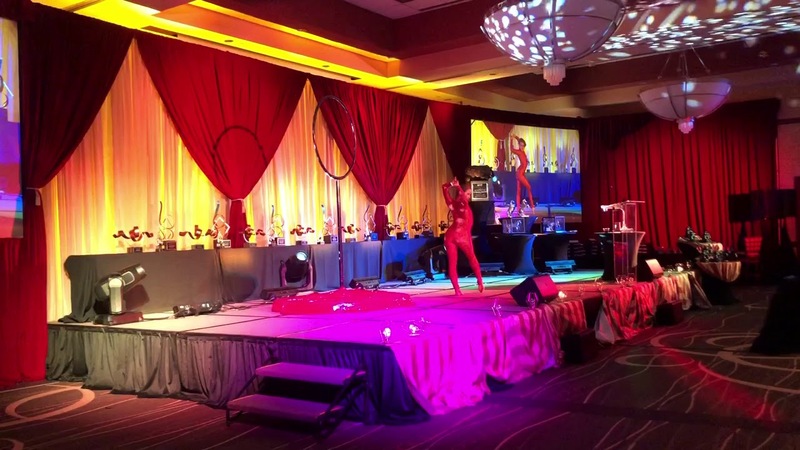 Hire dancers, aerialists, stilt walkers and more for your next event! If you are interested in adding flare to your event, backyard party, or booking a fire show indoors or outdoors. Email us with the theme, date, times, and any special requests. We are here to help you develop a perfect fire performance package for your event. Need some height to your event!? Flying over tables, stage performance, to outside events! We offer aerial tissu silks, lyra hoop flyers, aerial cube, aerial hammock, and more! Let us make your even more classy and upscale for your customers/guests! We offer free standing aerial rigs for outdoor venues or venues needed. Our champagne aerial flyers pour drinks for your guests from the air! Upside down pours, photo opportunities with guests, and more! Add a unique experience for your guests with our aerial bartenders. All bartenders are licenced, insured, and certified. Let stilt walkers mingle with guests, join photo booths, as well as our stilt walkers not only walk tall...they juggle, spin props, fly giant wings and more! Our models are living and strolling dinner tables! Great for cocktail hours for appetizers, drinks, and more. As well as used for promotional hand outs. Let our tables bring the environment to life, adding a new entertainment to the event! What makes us different? Professionally Certified and Insured! Beyond Wings Circus LLC is aerial rigging and fire performing certified. Beyond Wings Circus LLC Is licensed by the State of TN. Beyond Wings Circus LLC is professional and guarantees satisfaction. Beyond Wings Circus rigging specialists hold multiple rigging certifications, aerial lift certifications, machinery certifications to ensure the safety of your entertainment aerialists and more. Beyond Wings Circus LLC is also Nashville's only Fire Safe certified and insured. We hold a Pyrotechnic Fire License through the State of Tennessee of the Fire Marshal's State office here in Nashville TN. 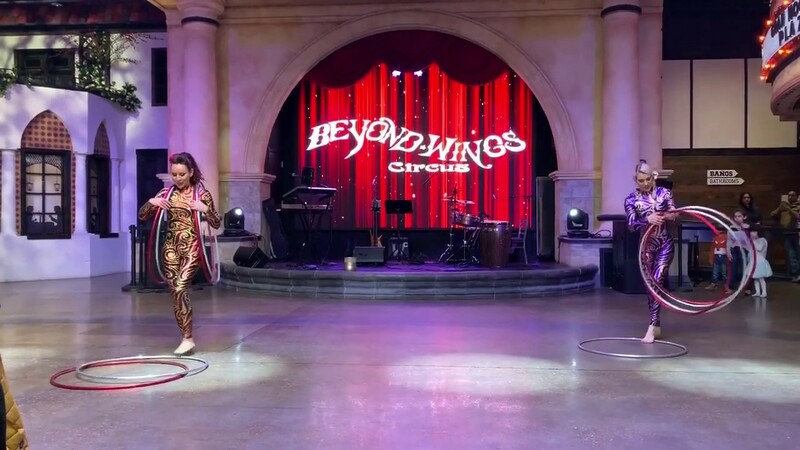 Beyond Wings Circus LLC is the only Nashville based certified and insured circus company, also offering additional insured documentation for every event. Each performer is trained under circus and aerial certified teacher and each performer is insured to up to 5 million. Keep your event SAFE! Always ask for these documentations when booking for any entertainment event....book professionals.. Always ask for these documentations when booking for any entertainment event. Book professionals. Beyond Wings is based in Nashville, TN. We offer entertainment as it states, beyond wings, not only aerial flyers, but fire dancers, bellydancers, stilt walkers, jugglers, living tables, aerial bartenders, and more. We have branches in Memphis, TN and Nashville TN (surrounding areas). But always willing to travel! We have performance packages for weddings, rooftops, corporate events, grand openings, private parties, and more. Always ask for these documentations when booking for any entertainment event....book professionals.. Beyond Wings has travel all over the country and all the way to China for performances! Beyond Wings Dancers have been featured in Channel 13 news stories and KWAM 990 Talk Radio. Beyond Wings Fire Tribe has joined Grammy winner R&B star Nelly CountryGammer lighting up the stage in Memphis, also was filmed in VH1 Miami Summer Special Premier. As well as joined Major Label Recording Artist, Gucci Man, lighting up stage once again, and then the dancers went to the country sides of things, fire dancing in CMT Billy Currington's Hey Girl music video. Beyond Wings Fire Tribe tours include Burnish I,II and III tours, and now joining the Alice: The Absinthe Dream tour starting in October 2013.